Discussions Magazine Music Blog: NICKI BLUHM & The Gramblers IN-STORE On Tuesday, July 31sth, 2012! 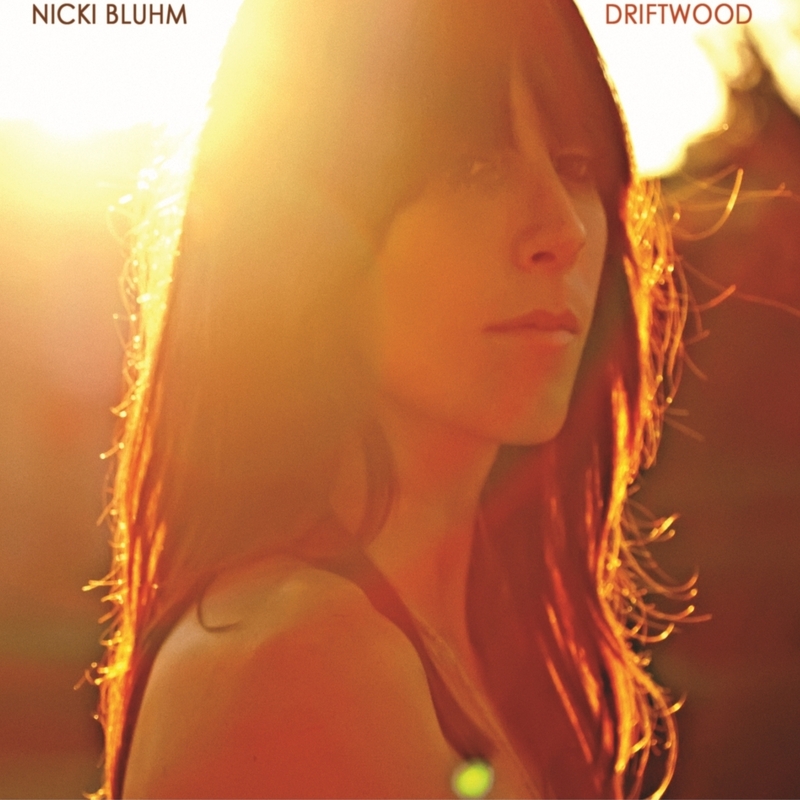 NICKI BLUHM & The Gramblers IN-STORE On Tuesday, July 31sth, 2012! on Tuesday, July 31, at 6 p.m.
As always, this Record Exchange in-store performance is free and all ages. The band is performing at Neurolux as part of Radio Boise Tuesdays later in the evening and they have tickets for sale there at the store!